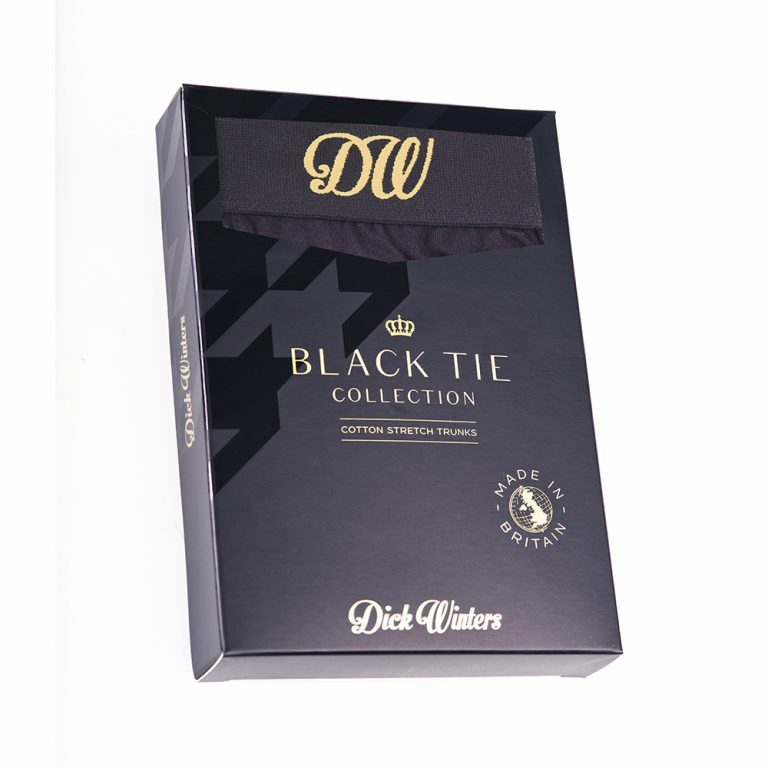 The Black Tie Collection offers discerning gentleman that something special. Designed for the ultimate in comfort from day into evening. Crafted from luxuriously soft British woven cotton. Flattering cut with supported pouch for superior fit and feel. Stylish signature soft jacquard woven waistband.